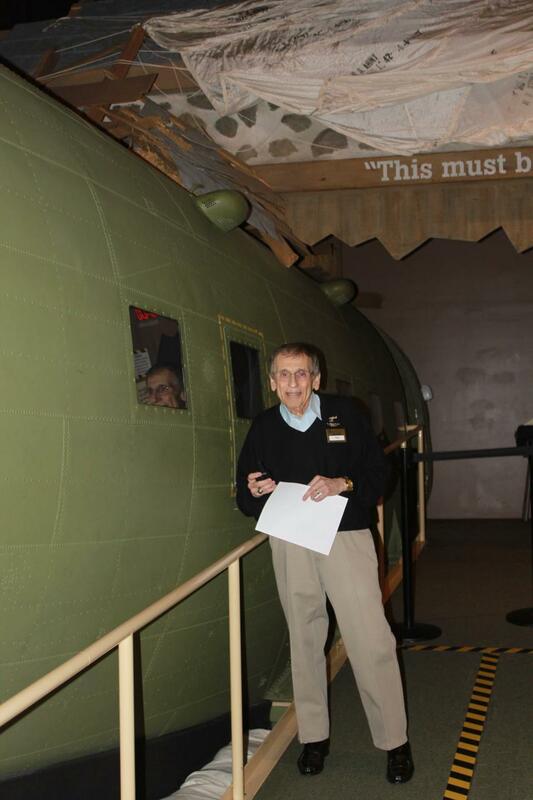 A visit to the Minnesota’s Greatest Generation (MGG) at the History Center is not complete until you’ve experienced volunteer and Air Force veteran Ted presenting on his experience of war during the C-47 media piece. He has not only been an asset to the Minnesota Historical Society’s volunteer program, but to the experiences of visitors of all ages. Ted has played a huge role in the Jenny, the C-47, and the Huey Helicopter projects as well. Ted has been volunteering with MNHS for over 9 years and has dedicated nearly 3,000 hours. Ted has become a huge asset and advocate for MNHS. He is deeply connected to the community where he gives presentations at senior living home, libraries, and VAs. His hope is to help establish support groups for veterans suffering the effects of war. Because of Ted’s humility, his presentation is not about him, but the importance of honoring the men and women who serve and have served our country. Ted’s presentation does not glorify war. He offers real-life experiences so others can understand the hardships many went through. His presentation has become such a staple to MGG that people have started bringing in groups just to see Ted. Ted has three main reasons why he gives the presentation. First, he does not want anyone to forget the sacrifices made during the war. Second, it is important to go to others and say thank you for their service. Lastly, it teachers the lesson that if you have something you want to do, don’t ever give up. Those who were a part of this war sacrificed their lives for children of the future to do or try anything they want. It is not uncommon for visitors to leave comment cards or send letters to let us know how Ted’s presentation has touched them and to thank him for his service. Comments such as “Ted’s presentation was awesome!”, “Excellent presentation that will stay with me,” or “We’d like to personally thank him for his service. This experience was amazing because of his personal passion” are just a few of many wonderful messages from visitors.